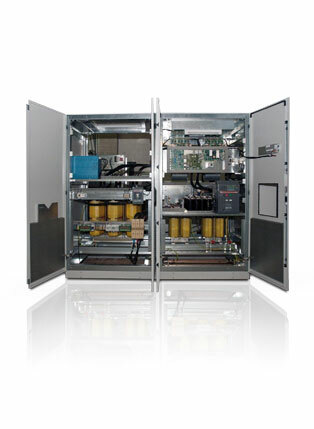 Industrial products Gtec: Frequency converters, AC/DC converters, In dustrial UPS, DC/AC Inverters. AC/DC Converters, Industrial UPS, DC/AC Inverters, Frequency Converters designed for very critical users as chemical, Oil & Gas, marine and industrial plants. They are generally manufactured according a specific request of the Customer. Explain to our Technical Contact your needs to have a quick quote.